How to Get Rid of Rats in The Walls? 7 Signs to Look Out For! 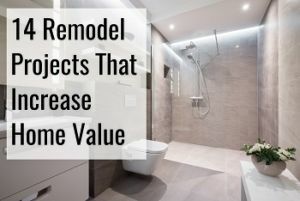 Contractor Quotes: Let's Make Your Project a SuccessBlogHouseHow to Get Rid of Rats in The Walls? 7 Signs to Look Out For! You’ve heard unusual noises coming from the walls, and it has happened a couple of times but you haven’t really been paying attention to it. Was it really a noise from there, or was your mind just playing you a trick? Oops, you just heard it again and this time it definitely wasn’t just your mind. You’re sure there’s an unusual noise that occasionally comes from there, and the last time you checked you weren’t the one climbing around the walls. Chances are you have been getting visits from unwanted pests and that they’re in fact causing damage to your property. Now the question remains. How do you get rid of the rats that seem to be living in the walls of your home? We will walk you through the different options you have available and provide you with the advice that all homeowners should have in the process. Even if you don’t necessarily hear the rats coming from inside your walls, there are other signs you need to be looking out for that could be indicative of a problem. 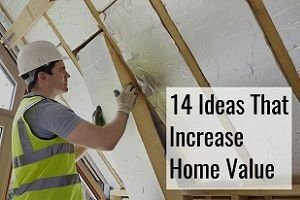 The insulation in your home performs a very important job since it helps make sure there are no air leaks letting out that precious air you’ve spent money to either heat or cool. When you start noticing damages to the insulation, that’s a very clear sign that a rat may chewing away at it. Finding nests is a definite way to tell that they’re there. But what do rats nests actually look like? They’ll use all sorts of soft materials including furniture stuffing and shredded paper. Basically anything soft that they can get access to. 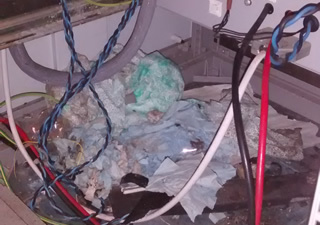 The above image shows a photo of an indoor rats nest. It doesn’t look all that organized and it’s sufficiently obvious for people to realize that they wouldn’t have left such a mess themselves. If you notice trash lying around like that, it’s definitely time to get it inspected. This can look like grease or dirt, and as soon as you see such dirt that will often be placed in a way that wouldn’t traditionally be left by people, you should stop up to think about whether it could be left by these little creatures. When you find things that contain or used to contain food that has been gnawed on, you can be pretty sure that it wasn’t you or the kids that did it. It calls for immediate inspection. Rat droppings indicate…? 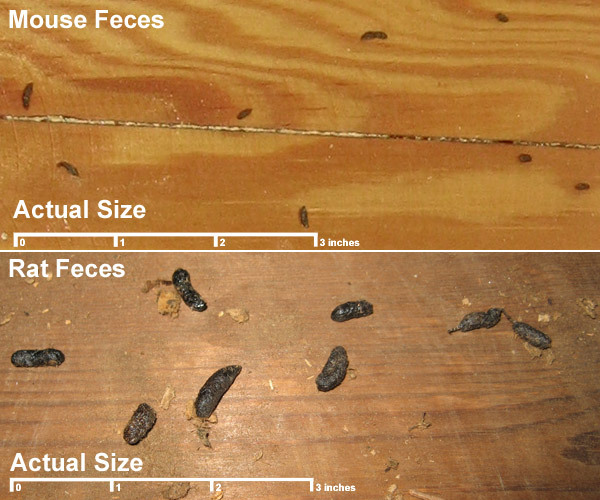 Yea, you probably guessed what animal is living in your house if you find these. The image above shows how big they are and what to expect. If they’re smaller in size, you’re probably dealing with mice. You can often either find these behind appliances, in the attic or in the basement. This will traditionally be easier to hear at night, where it will sound like soft footsteps. They’ll usually want to try to avoid detection. When you hear your floor squeaking from walking on it, it might be another problem you’re dealing with which could require repairing the subfloor, but when you hear noises from the walls, this is likely either mice or rats. Squeaky floors on the other hand could indicate that the subfloor has separated from the floor joists. How Do They Get into the Home? There are certain types of rats that are impressive climbers and up for any challenge. When you have a branch leaning against your home, they might just use that to get to your home. 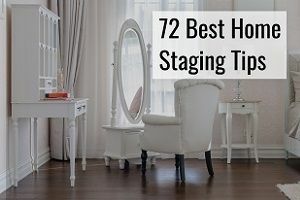 One of the things that make them so hard to deal with is that they really don’t need a lot of space in order to get into your home. A hole the size of a quarter is enough for them to get in. When was the last time you made sure you didn’t have any such holes in your home? They would rather be living in the comfort of your air conditioner than to be dealing with the harsher climates outside, and it could even be that they were born inside your home too. 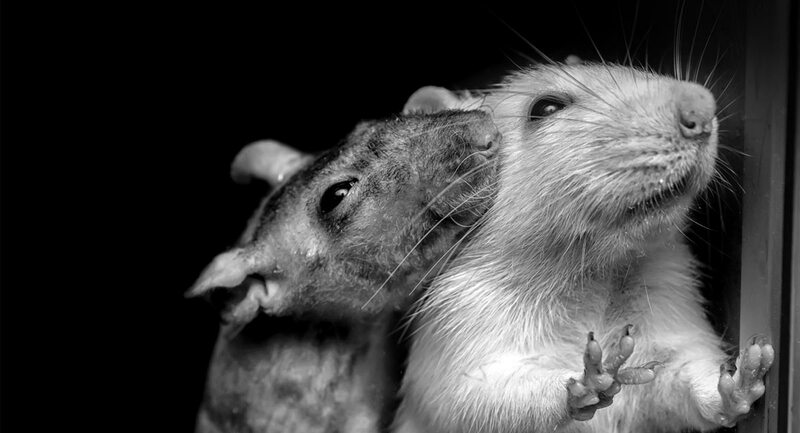 Although this generation of rats may have been born in your home, they still managed to get inside at some point. Roof vents with no screens on them is another entrance point they like to use. While they do a good job in controlling the moisture levels in your home and helping with ventilation to improve your home’s air quality also, there’s that little side effect to them that pests can enter through them. Edges and eaves on your roof is another way for them to get into the attic. Holes in the siding and outer walls is another way for them to enter, which is another reason why you’ll want to make sure there are no holes there. Getting a roof inspection is not a good idea to avoid roof leaks but also to keep rats out. The attic is usually their favorite place to hang out since it has a nice temperature up there, but finding them and their nests in the walls is also not unlikely. 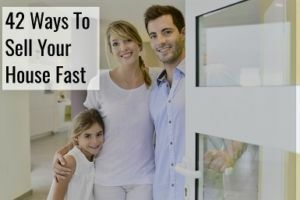 The most likely reason why they’ll start moving around your home is if they detect they can easily get access to food. Give them easy access to food, and you’ll have a rat that is now very reluctant to leaving again. Not exactly what you were hoping for, was it? Once they’re inside the home, they cause a lot of problems, which is why you should seek to deal with them as soon as possible. They can do a range of damage to your home basically here’s what you can expect if you don’t deal with getting them out of your walls. They chew and they’re not selective – they’ll go through anything basically to create their nests, and that includes causing damage to wood. Do you have an old book that has a lot of sentimental value to you? The rat doesn’t know and doesn’t care. It looks like great material for its nest. Upholstered furniture is just a treat – they can use the interiors for their nest and then suddenly you’ll need to get your furniture upholstered again, and that costs money. Insulating material provides a lot of purposes for them – they can either dig it out in order to live inside of it, or as already mentioned, it might be going towards creating their nest. Either way, your repair costs go up as a consequence. Unprotected wires are a serious fire hazard – did you just have your house rewired two years ago? It doesn’t matter, they might just start eating away at the insulation and suddenly you have exposed wire that can start a fire. Short circuited appliances is a real possibility – it can either cause them to malfunction or again raise the risk of fire. 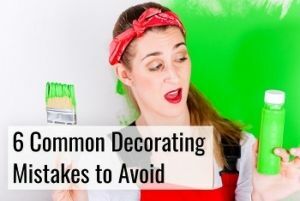 They cause a lot of damage, and while you may have put things away for storage in the attic, the rat is not going to respect your house rules and not make a mess. Give them a nice, warm and undisturbed spot to be in, and you’re basically inviting them inside. They leave both urine and droppings over your house and they can contaminate and spread a lot of horrible diseases as a consequence. While they have their preferred meals that they would like to stick to, when a rat isn’t able to find that, they’ll go for whatever they can find, and that might even be things that you didn’t think they would actually go for. At that point pet food, compost and trash will all look like delicious meals to a hungry rat. When they get really desperate, they might even start eating away at their droppings. They prefer things that are relatively easy for them to get to, meaning they will usually go for nuts, fruits and vegetables over things that move such as insects. Vegetables, rice and oats are some of their preferred meals, so if you have those lying around in the home, make sure they’re properly stored and not in a cardboard container that can easily end up providing great material for their nests too. Different sources of oil and fat can also get their attention. You don’t just want to get rid of them because they can damage your property. You also want to get rid of them because they have the potential to carry a range of different diseases that you want to steer clear of. They’re also known for having spread the plague. When you have been inspecting your home and found the holes that they’re most likely to enter through, these need to be sealed off. While it makes sure that no more rats are capable of entering your home, it doesn’t quite solve the issue if they’re already there and having a blast. Again, the cracks that they enter through really don’t have to be very big for them to find a way in. Use sealant meant to seal holes to keep them out, and preferably cement to make it harder for them to simply chew their way back in again. Use mesh for larger holes as well as cement to make sure the rats can’t get in like that. Vents can also be covered with mesh to make sure that air can leave through it while keeping pests out. When you inspect your home for possible ways to get in, you really can’t be too careful. Given that they just need an inch to enter through, you’re looking to seal off EVERY hole! Plumbing pipes included, and an exterminator is better able to find these holes given that they already know what to look for and have done it many times before. So Why Do They Keep Hanging Around My House? 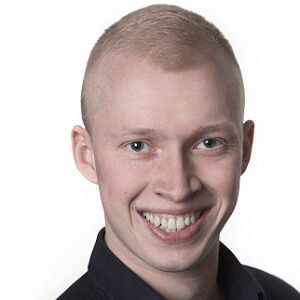 Your house is a nice and comfortable place to stay, and when they pee, the smell will also draw other rats towards it, and you might easily end up finding yourself with a much bigger problem if you don’t deal with it. 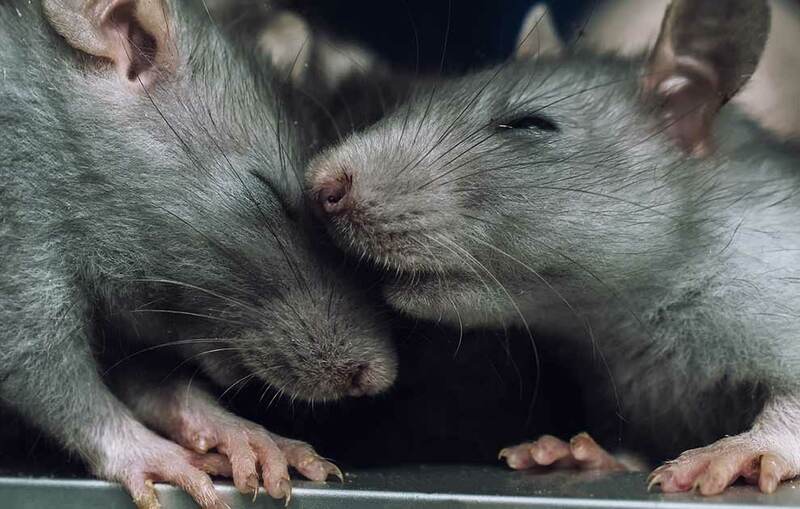 Although you may currently just have two rats living with you, it might not be long before it feels more like an infestation because they either get more rats to join them or because they reproduce. Their nests in the walls may have loads of little baby rats in them and when they grow up, they’re definitely not very cute anymore – ew! Should You Use Rat Poison? Buying rat poison is easy, right? 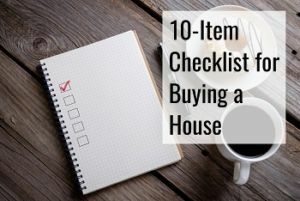 Well, it might be easy to buy it and simply put it in the attic but that doesn’t necessarily mean that doing so is a good idea to start off with. While it might be effective when dealing with insects, it leaves other problems. First of all, it won’t get rid of all the rats since it’s not even all of them that will eat it. When they actually die, there’s the risk that they don’t go outside and do so but rather do it in a more inconvenient place. 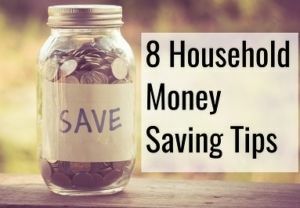 While they’re not too difficult to get to if that place is the attic, they might also easily end up lying inside of a wall at which point you’re now having to find a way to get them out of there. It also doesn’t solve the problem that they have some point of entrance that they’re using, and then new ones will simply enter your home. While these pests may causing damage to your property, there’s no reason to use a method that’s not proven to work and which will simply take longer to kill the rat. When you use poison, they will go through a painful process before finally dying, which will also involve internal bleeding. There could also be unintentional animals that end up going for it, such as pets, and the environment impact of spreading this stuff around isn’t great either. Using a snap trap is a much more humane way of dealing with the problem and it doesn’t involve suffering the same way. Do You Have Dead Rats in the Walls? Getting to a dead rat that is lying inside the wall is not always easy, and if you don’t get it out of there it will start smelling rather awful. While there are times when you can get to it simply, other times you will need to cut a hole in the drywall to get them out. Many places there will just not be a good place for people to crawl in and get them out. It’s also not always completely easy to actually find out where precisely the rat is without cutting a hole. The longer they’re just lying around without being removed, the worse the smell will end up getting. While a live rat is disgusting, one that has been dead for a month is significantly more disgusting . I’ve Sealed All Points of Entry, Now What? When you’re sure there are no more places that they can get in through, it’s now time to catch the ones inside the home and have them removed. You need to find traps that are suited for these large rodents as the ones for mice simply won’t do. If hit with a trap that isn’t sufficiently strong, there’s the risk that they might just drag the trap back into the wall and end up dying in there instead. They’re also sufficiently smart that they might avoid traps in the future if they once before had a bad experience. The traps can be placed next to holes or in the attic. In the attic because that’s likely where they’re hanging out for most of the time, or next to the holes that they’re traveling through. Use some of their preferred food in the traps, and you’re likely to eventually get rid of them too.